The groom needs a little attention, just like the bride. 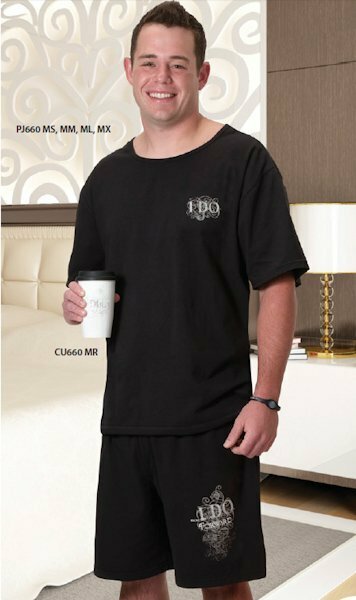 Give him a cozy gift with this Groom's Pajama Set. 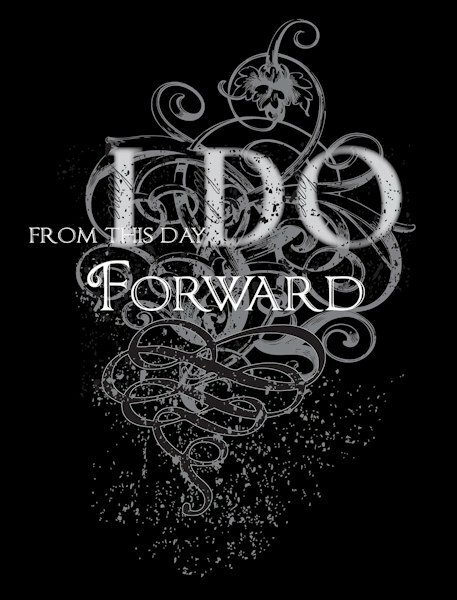 Matching black cotton shorts and a t-shirt share a silk-screened design reading "I do" and "From This Day Forward" printed on the left side. Available in small, medium, large and extra-large, there's a set for nearly any groom to enjoy.